On November 8th, public relations professional Melissa Erker will present a colloquium to Professor Veronica Ross’s Intro to Public Relations class. This event will be one in a series of guest presentations made by public relations practitioners during the fall 2012 semester. 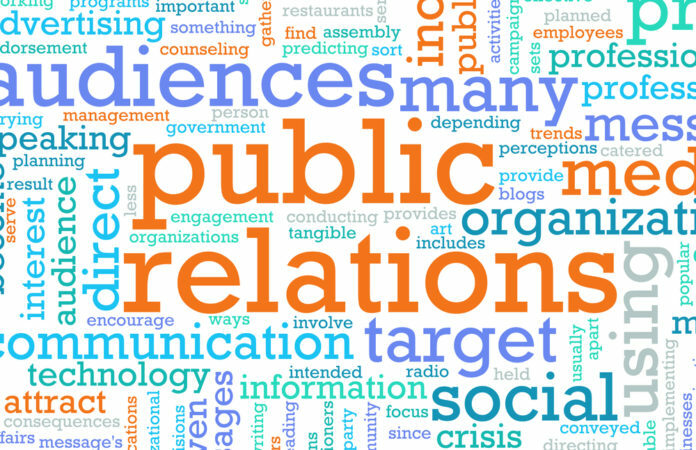 The class is looking forward to welcoming Erker to speak about how public relations operates in the professional communications arena. Erker has been asked to speak for this particular class since 2000 and will share an insightful perspective on the PR industry based on her experiences. Though Erker’s presentation will provide helpful information about the public relations industry, the entire event is designed to give students practical PR experience. Assigned as a group project, the logistics of this event were overseen by a subsection of the class. After several weeks of planning and communication with Erker, the four students in charge of the event will introduce Erker’s colloquium in November. However, Erker is not the only guest speaker to be welcomed into class to speak. Other speakers that will present to the class this semester include (or have included) Christy Moss, the Associate Director of Development for Annual Giving at the University of Illinois; Alan Gaffner, Director of Public Relations for Greenville Hospital and current Mayor of Greenville; and more. These presentations help give the students of Ross’s Intro to Public Relations class a well-rounded view of working in the communication field after college. Additionally, they offer the chance to network with professionals in a diverse range of public relations positions. Erker’s presentation is expected to be both helpful and enlightening for Ross’s students, many of which plan on entering the communications field upon graduation. Complete with refreshments, the colloquium will offer a helpful depiction of a career in communications to its participants. Interested in studying Public Relations at Greenville College? Click the image above for further information about the course.